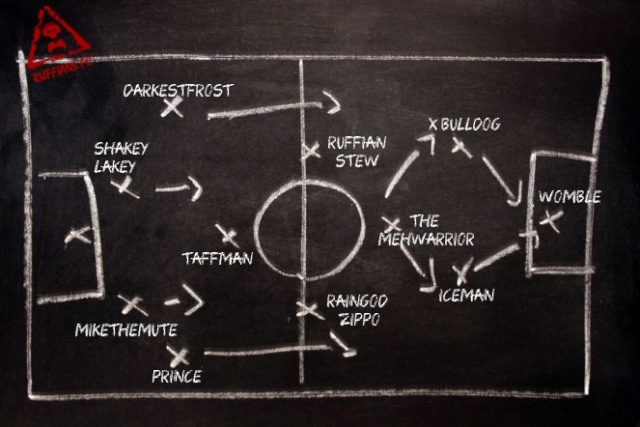 Ruffians FC is entering the final phase of the season! With Fifa 16 on the Horizon, the club will be moving over and the first fixture night will be 'officially' hosted on Fifa 16 on 30th September 2015. We have been have strong turn out's most weeks so it is vital that you sign up! This guarantee's your place in the team and it also gives you first choice at different positions! I'm also putting myself on the bench for this week as I'm heading to Spain on Thursday morning so it's early start...although I might make an appearance! I'll be on after 10. Central coast for me please. Will be there, Wellington for me.